On 1st December 2015 Mark Zuckerberg and his wife Priscilla Chan welcomed their newborn daughter Max into the world and shared on Facebook ‘a letter to our daughter‘. The letter outlines their mission to advance human potential and promote equality and describes a new approach in working towards these goals. To advance their mission Zuckerberg and Chan are giving 99% of their Facebook shares – currently around $45 billion – during their lifetimes to their mission. 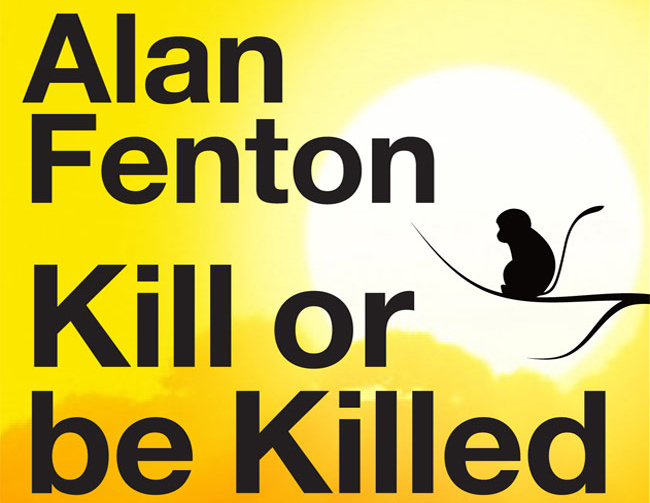 In Alan Fenton’s book Killed or be Killed, his main character, James, finds himself falling into a spiral of failure in both his family and business life with no loving family, no supportive friends and no amazing colleagues to support him. His life pattern seems to have failed to the extent that he is left with no will to live. He finds himself in a primitive world, where there is no equality, no education system, no basic healthcare and human potential is measured on the success of the hunt. Would he have got to this place if he had that support? Does his outlook on the world mirror that of the Chan Zuckerberg Initiative when he awakes?